What changes would You like to make to Your life? Treatment involves finding the root cause of the problem, the disease and by healing that, enhancing regular medical treatment or removing the problem itself. Increase your self-esteem, and fix what needs fixing. Hypnosis is Great and it works. All hypnosis is Self-Hypnosis. 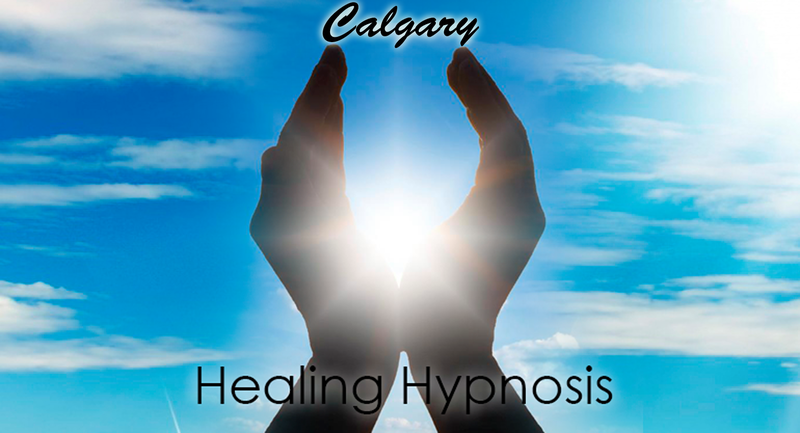 The hypnotist/hypnotherapist is only there for guiding you through the process. You do all the work yourself.